As India thumps its chest over the surgical strikes in Pakistan-occupied Kashmir, the Army is struggling hard to maintain its surgical-strike capabilities. When it carried out the surgical strikes across the Line of Control in Pakistan-occuped kashmir, the Special Forces were actually working at 1/6th of its operational requirement of combat, free-fall parachutes — special military parachutes designed for operations that have to be carried out in the cover of darkness in enemy territory. The Special Forces are trained in unconventional warfare, special reconnaissance and to carry out cross-border surgical strikes. Sources in the establishment admitted that the Special Forces are desperately short of combat, free-fall parachutes and oxygen equipment because the country’s premier defence research agency, DRDO, had failed to develop them even after spending over `100 crore for for 12 years’ research. During last trials, the combat, free-fall parachutes developed by the DRDO’s Kanpur-based lab, Aerial Delivery Research and Development Establishment, miserably failed to clear the trial as 18 out 25 such parachutes failed in field trials and eventually classified as “seriously life threatening”. These are specialised military parachutes which carry weapon loads of upto 300 kg. “In the absence of such parachutes, our skills were going down. For any strike on enemy soil, paradrop is used to avoid detection and cut down travel for the Special Forces. It can operate from inside enemy lines outwards,” a source explained. The Special Forces are not getting any parachutes from the Ministry of Defence and is surviving with the minimum procurement from the local commanders’ fund to maintain the limited operational capability. Besides combat, free-fall parachutes, the Special Forces also lack oxygen equipment required to undertake high-altitude operations. 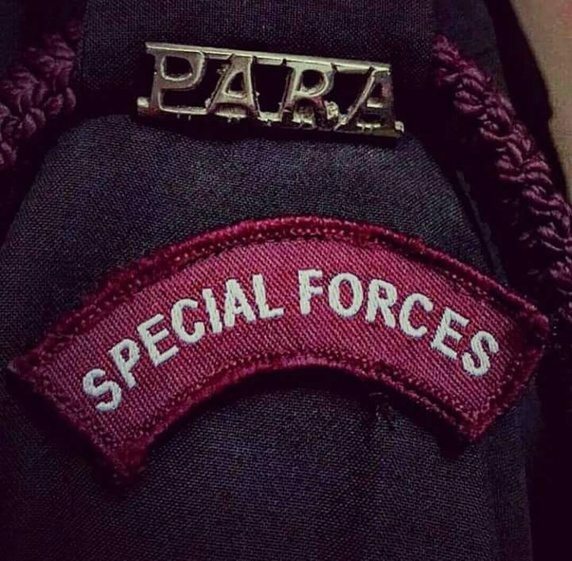 After the Kargil war in 1999, the security establishment worked out a plan to strengthen the Special Forces to carry out covert operations, and from 2001 to 2004, the Army added its three parachute battalions to the Special Forces and added the fourth assault team in all Special Forces units. With this, the requirement of combat, free-fall parachutes also went up. Subsequently, the Army projected its requirement of 1,100 of such parachutes. While nearly 700 were promised to be developed indigenously by the Kanpur lab, the rest were to be bought from foreign players to meet the urgent need of the forces. But eventually, the UPA government, in 2006, decided to put a ban of importing chutes and suggested that these be developed indigenously. In 2014, the such parachutes developed by the DRDO lab failed to clear trials.